I have been a driver for a few years now and at my last physical I did have some hearing loss in my left ear. Now we have modern trucks and I always wear my head set. The Dr. said hearing loss in the left ear was common for drivers. So I can imagine that this firefighter had worse conditions back in his time. 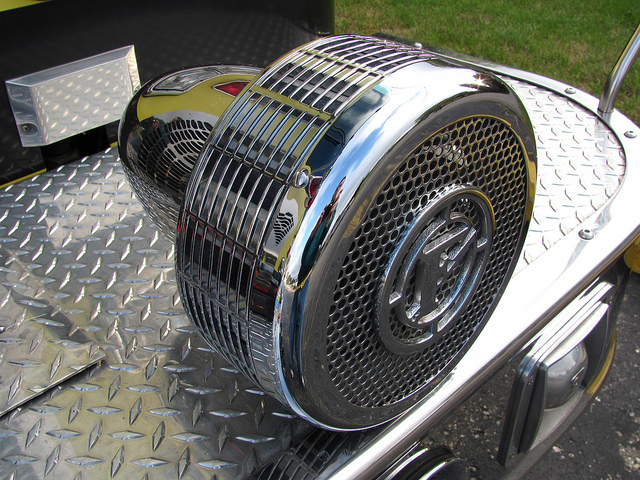 He was a firefighter in New York from 1961 to 1981 and now is suing multiple truck manufacturers for $150,000 for hearing loss. Does his case have merit?